Game Expansions and DLCs available for Assassin's Creed Odyssey Video Game. 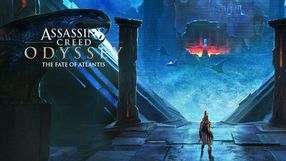 The first big expansion to Assassin's Creed Odyssey, divided into three episodes. 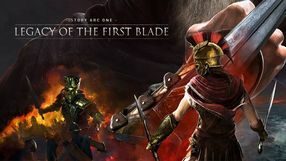 Legacy of the First Blade allows the players to stand by the side of Darius, the first hero to use the series' iconic hidden blade.